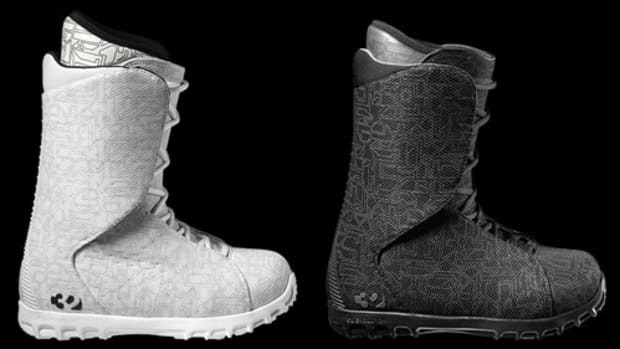 ThirtyTwo cuts even more weight from its lightweight snowboard boot. 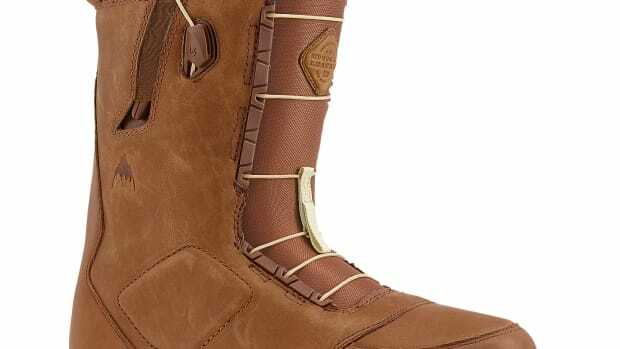 Snowboard companies are on a constant quest to improve their boots and one big challenge has always been how to make the boots as light as possible. 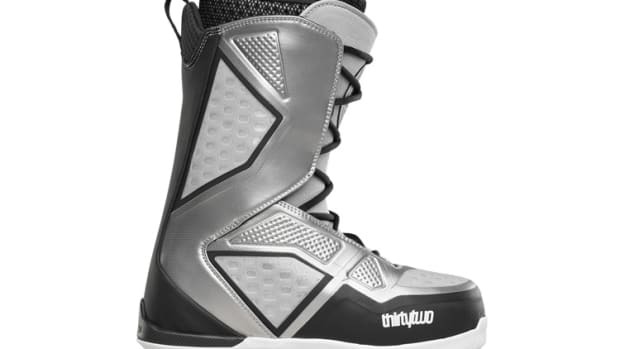 ThirtyTwo impressed the industry last year with their Ultralight and now the company has unveiled the sequel, a new Ultralight loses even more weight than the previous model. 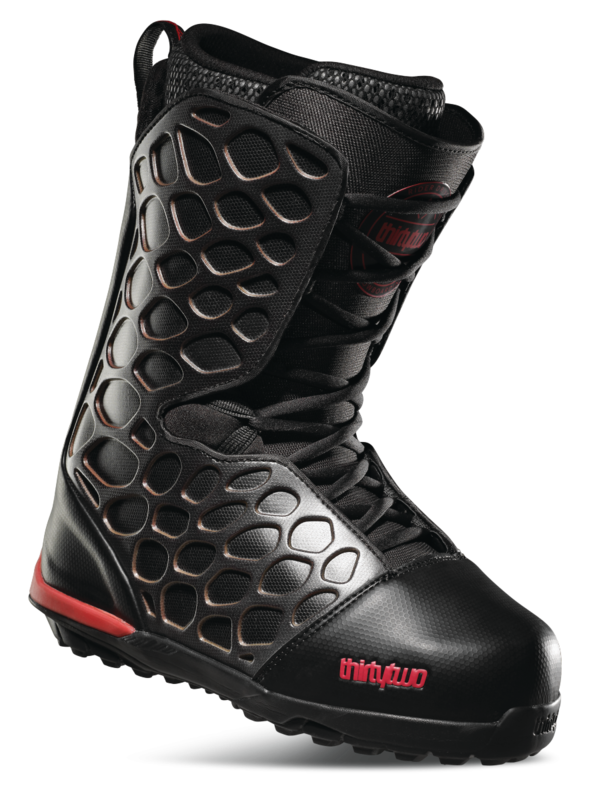 They&apos;ve achieved this with what they&apos;re calling an "Air Frame Exoskeleton" that cuts down on the overall weight of the boot while keeping it comfortable yet stiff for the best performance possible on the slopes.